Jidaigeki Is a genre of popular theatre in Japan. 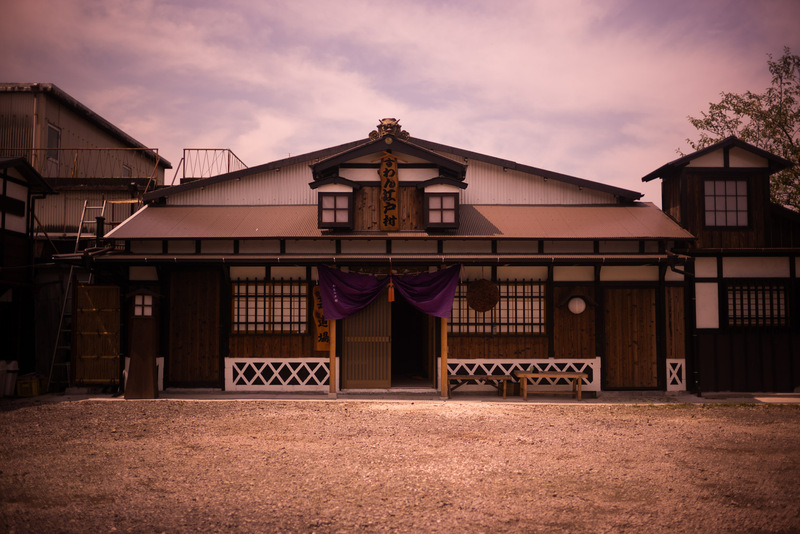 Swan Edo Mura is a small theater in the country side of Japan. actors are all carpenters who quit their lives in the city to devote all their time to their passion. They built the theater themselves and they do everything in it : maintenance, technic, acting, cleaning. The Master used to be an actor, now he directs the group. This place is a great life lesson of sharing with others, it is a great lesson about following your path when you believe in something, no matter what.